Did you know YouTube is the second most used search engine after Google itself? We receive a lot of questions about video search optimization including how to get videos to show up on YouTube and in Google search. Here are a few pointers on video creation, titles, descriptions, tagging and promotion to gain the maximum amount of traction and exposure. Create and display a very short (seven seconds or less) intro and outtro for each video to display your brand, logo, telephone number, website address and video title. Be sure to include a prompt within the video asking the viewer to subscribe, thumbs up and share your video with others. You may also display an unobtrusive overlay in the corner of the video to display your brand and web URL. (YouTube) Create and apply a custom thumbnail image to help each video stand out from the crowd. Suggested size 1920 x 1080 pixels for HD displays. The video title should be short (within 120 characters) yet descriptive. Think of it as a page title tag on your website. 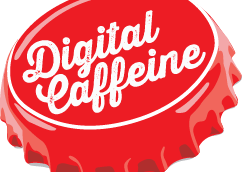 Example: “Video Search Optimization Tips and Advice by Digital Caffeine”. Video tags are another opportunity to include relevant keywords to help your video get found in search. Try to keep within 500 characters total. 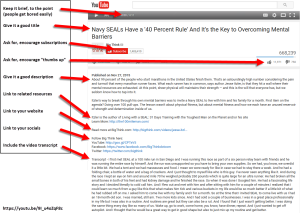 YouTube video rankings are like a popularity contest. Video channels with more subscriptions and videos with more “Likes” and shares tend to be ranked more favorably in search results. Proactively ask people to subscribe, like and share your videos. You need to ask to receive. Link to your YouTube channel from your website, email newsletters and other materials, and ask your visitors to subscribe, like and share. Post your videos on social media including Facebook, Twitter, LinkedIn and Google+. Be sure to include the title and short description of the video. Invite your social followers to view the video and subscribe, like and share. 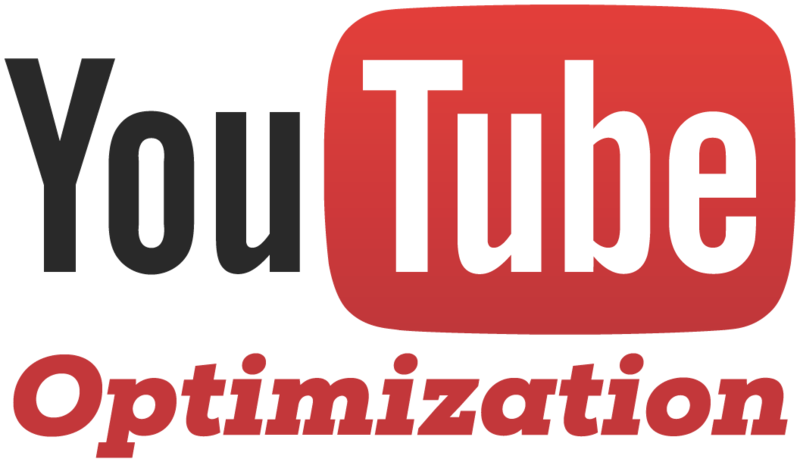 Most of these optimization tips can be applied to other video hosting sites like Vimeo. 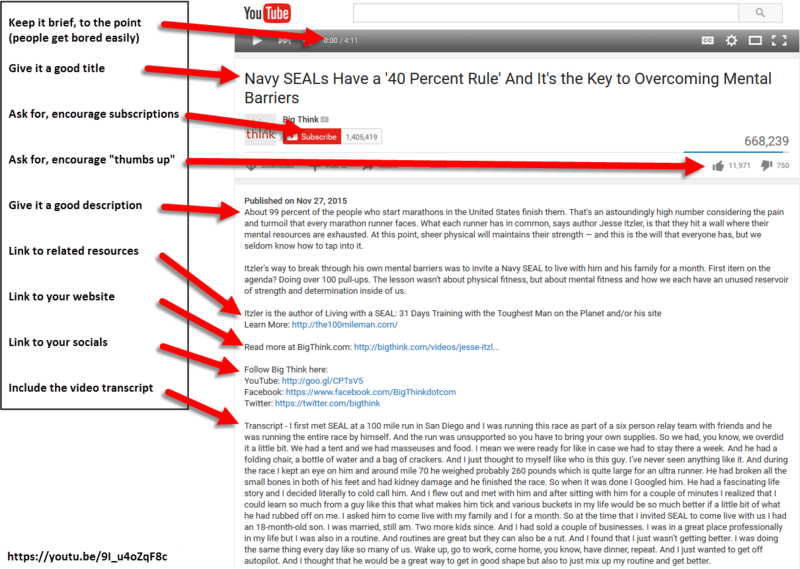 If you want videos to show up in YouTube search, they need to be uploaded to YouTube. YouTube search won’t show videos from other sites. Any videos uploaded to YouTube need to be set to “public”. If they are set to “private” or “unlisted”, they will not show up in YouTube search. Hosting videos on YouTube are great for building awareness of your brand, products and services. But don’t depend on it as a traffic source to your site. 1% click-thru-rate to your website is common (source). 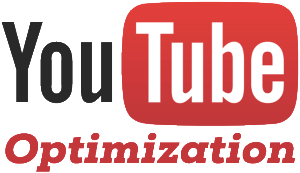 Did you find these video optimization tips helpful? Please share with your friends!